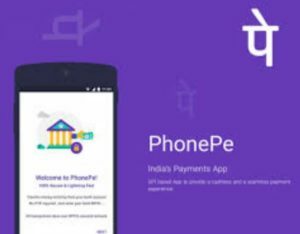 Phonepe is back with an awesome offer on Mother Dairy outlets. Now Get Flat 50% Cashback up to Rs 50 on first payment everyday and up to Rs 20 Cashback on all other payments at select Mother Dairy outlets on Min Transaction of Rs 20, during offer period. So, hurry up!! How to get Flat 50% Cashback up to Rs 50 on first payment everyday and up to Rs 20 Cashback on all other payments? Get Flat 50% Cashback everyday. Up to ₹50 Cashback on first payment and up to ₹20 Cashback on all other payments.